Say goodbye to exuberant and flamboyant music that rocked the summer season. Be ready to embrace the cool autumn breeze with a series of concerts of soft, sophisticated and lyrical music, starting early next month. A park concert featuring three acclaimed New Age pianists opens the autumn season. Yiruma, Steve Barakatt and Yuhki Kuramoto will hold an outdoor concert titled “Park Concert ― Piano Paradiso” at the Olympic Park in Seoul on Sept. 8. This is the first time for the three star pianists ― who all have a strong fan base here ― to hold a joint concert. 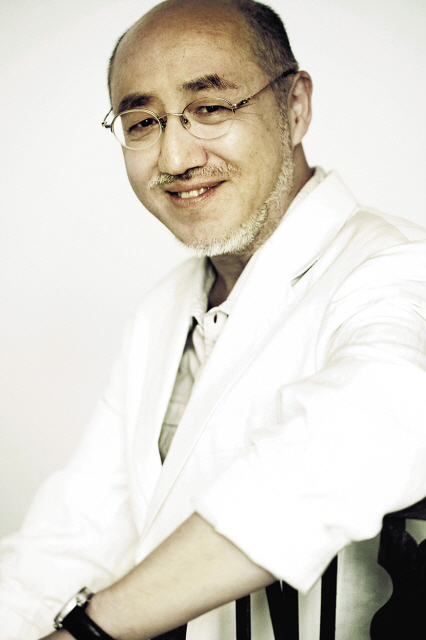 Making a Korea debut in 1999, Kuramoto from Japan rose to fame with his beautiful piano compositions such as “Lake Louise” and “Romance.” The pianist and composer is one of the pioneers of the New Age genre in Korea and has been expanding his music career by collaborating with Korean pop artists including Shin Seung-hoon. 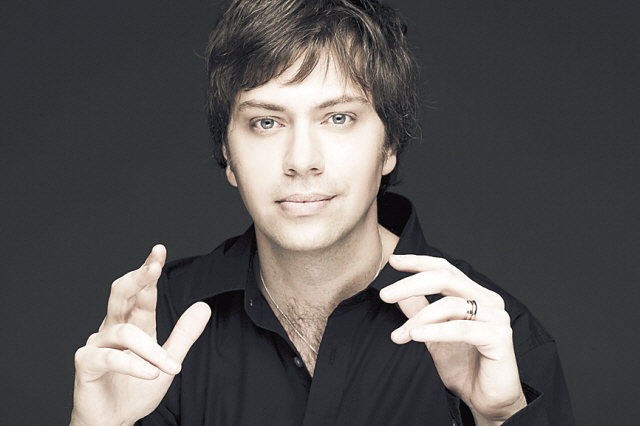 Barakatt from Quebec, Canada, started to gain popularity in Japan as he wrote music for some Japanese TV dramas. His romantic but energetic music style has found fans in Korea. His hit music “Rainbow Bridge” and “The Whistler’s Song” were featured in TV dramas and commercials. 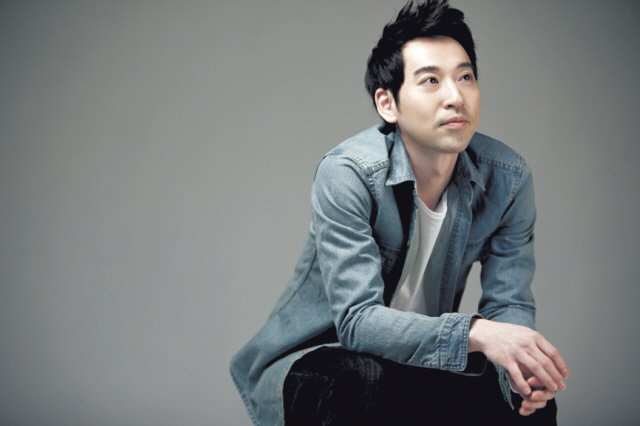 Yiruma is a Korean artist who developed his style while studying in London. His debut album was also featured in the hit drama “Winter Sonata” and the artist has been expanding his presence not only as a pianist but as a composer. What is unique about the upcoming Park Concert is that the event allows the audience to appreciate the music while lying on the grass or having a glass of wine. Picnic seats are priced at 20,000 won and a table for four at 150,000 won. Regular seats are priced at 50,000 won and 80,000 won. For more information, call 1577-5266 or visit www.clubbalcony.com. British band Keane will hold its first concert in Seoul on Sept. 24 at Handball Stadium at the Olympic Park. The four-member band is notable for using a piano as the lead instrument, instead of guitar. The group, with Tim Rice-Oxley on piano and bass, Tom Chaplin on vocals and guitar, Richard Hughes on drums and Jesse Quin on bass and percussion, is currently on a world tour. Keane rose to fame with its debut album “Hopes and Fears” in 2004. The band’s hit song “Somewhere Only We Know” was featured in U.S. drama series “Grey’s Anatomy,” helping the group to gain international fame. Tickets range from 99,000 won to 125,000 won. For more information, call (02)3141-3488 or visit www.superseries.kr. 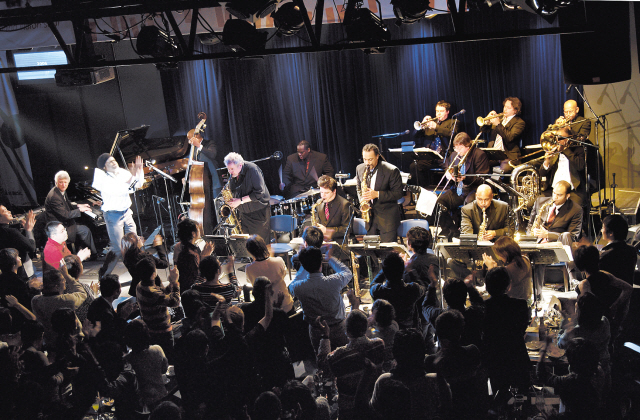 The Mingus Big Band, a group of musicians from New York famous for their exciting jazz ensemble performances, is coming to Korea for the first time. The group, consisting of 14 acclaimed artists, celebrates the music of the composer and bassist, Charles Mingus, who died in 1979. Under the artistic direction of Sue Mingus, widow of the late Mingus, the band has been touring U.S. cities and abroad, and has been nominated for a number of Grammy Awards. The band will perform at LG Arts Center in Seoul on Sept. 7. Tickets are 40,000 won to 80,000 won. For details, call (02) 2005-0114 or www.lgart.com.